Working too hard is actually HURTING your business and your numbers. But how do you fix that? When you’re working too hard as the company’s owner, your energy level drops, you lose focus, you become moody. And the company suffers as a result. There is a solution, though! You need to take more time off. Work fewer hours per day, take time off on the weekends, and take a vacation! Doing these things will help you stay productive and positive, which in turn will make the company productive and positive! Great leadership means you are developing other leaders to come up under you. These leaders should be able to cover you in the event you take time off. They should also be developing leaders underneath them for the same reason! The best leaders could walk away from a business and there would be no negative effect (other than them being missed). 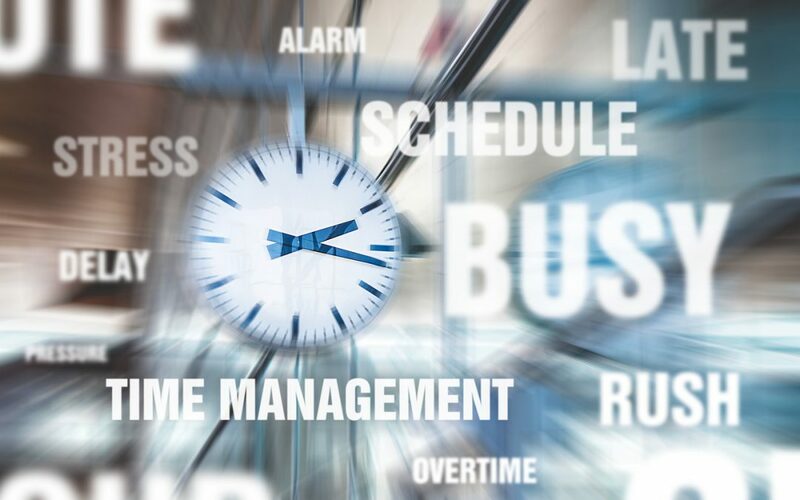 Systemization of those processes and procedures you’ve been developing for every role in your business will ensure things run with as little micro-managing or supervising as possible. SYSTEMIZE = it goes in a calendar, on a job description, and it has a “check” to make sure it’s happening. Just go! Prepare the above steps as well as possible, put the time off in your calendar, and GO. 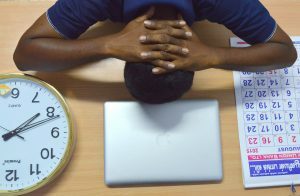 Trust me, the stress and negativity you’re bringing to your business by working too long and too hard is actually outweighing any benefit you’re providing by working too much and feeling so stressed! *If you didn’t read my blog “To Be an Effective Leader, You Must Take Time Off,” you must! You must TOTALLY check out and be present with being OFF when you’re off. Improve your business so that you can take time off! You’re causing negative results if you aren’t getting away now and then, I promise you.